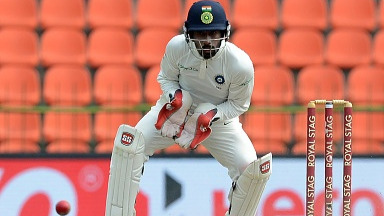 Raza is currently out of contract with Zimbabwe and awaits his unpaid dues. 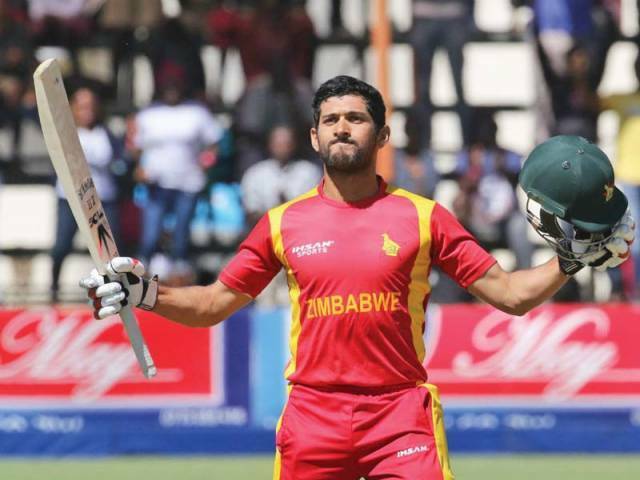 Zimbabwean all-rounder Sikandar Raza has said that he fell out of love for the game after his country's second-round exit from the World Cup Qualifiers that took place earlier this year. 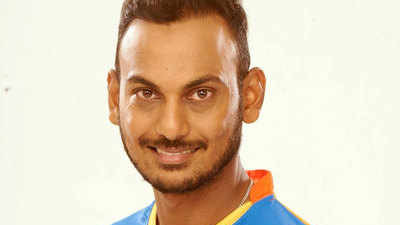 Raza, who was the tournament's most valuable player for his 319 runs and five wickets, fell out with Zimbabwe Cricket (ZC) and subsequently lost his national contract a month before it was to expire. Raza, who didn't play in the T20I triangular series against Australia and Pakistan and is also missing from the ongoing ODI series, played for a club side in England and featured for Montreal Tigers in the Global T20 Canada instead. Talking about his mental hurt, he told ESPNcricinfo, "I stopped enjoying life, never mind cricket, Basically my mind was in shambles. People don't know what we went through when we didn't qualify and how all of us were treated. Things are still pear-shaped, but at least I have got my mental toughness back. I am enjoying cricket and being with my family." "Most importantly, I have started to enjoy life. I am playing golf with my mates. I had stopped seeing my friends, can you believe that? I wasn't seeing anyone. It was just me. Just nothing to do: not watching TV or movies. It was just a horrible place to be at. I didn't share it with anyone at the time. I think my family understood what I was going through. Having read about it, I also suspected that something was wrong." Raza was shattered when he met Tom Moody, who was coaching one of the sides in GLT20. He sought the great man's guidance to recover from it. 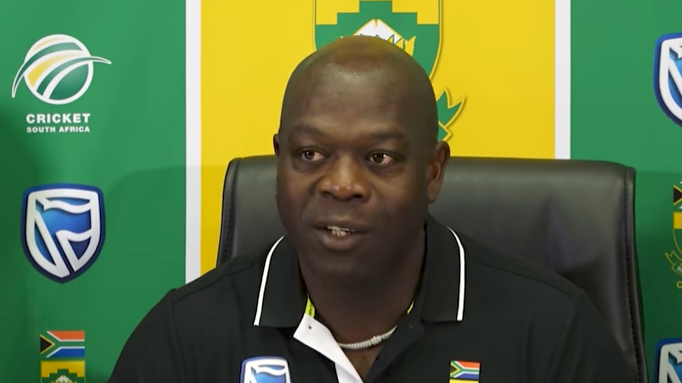 "I told Tom [Moody] that I want to reignite the spark of playing and enjoying cricket again, I don't want to wear the Zimbabwe red without giving my 100 percent. It is a privilege, not a right. I want to only wear it when I am right 100 percent mentally, emotionally and physically." Raza hopes to get a clear picture about his future with Zimbabwe at the end of July, as Zimbabwe Cricket (ZC) extended the deadline to clear unpaid salaries to players by July 25 after players threatened to boycott. He said, "I don't know what the future holds for me. I am out of my contract anyway, It was supposed to expire on July 31. I had to terminate my contract a month before, as I was not given an NOC. I am hoping there's some form of communication come July 31, to see if I am wanted by the national team or not. It depends on the contract as well, to see how ZC values me. If they think I add value to the team." "July 25 is the deadline by when they assured all our dues will be cleared. It is not too far away as well. Once the dues are cleared, I am hoping that myself and ZC can engage in contract negotiation. Hopefully, I can commit my future with Zimbabwe. I want to commit for a long-term, but lessons have to be learned from the past and we have to do things properly now."